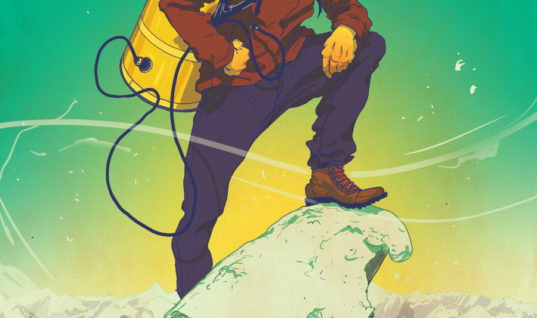 What sporting trends will you be commanding whilst running or working out outdoors? In this unpredictable weather in the UK, I find whilst running outside that the only way to run comfortably is by layering my outfits. 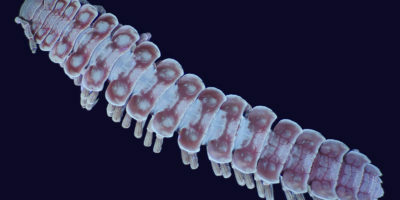 And it’s the key way I can stay dry, warm or cool. 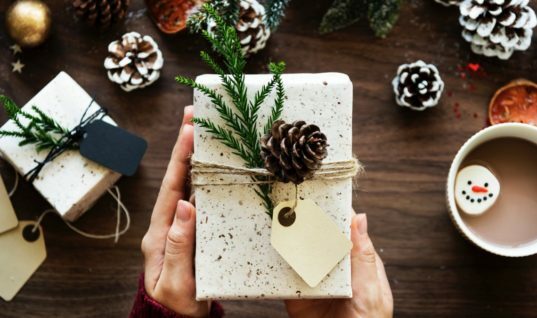 When I am running I am thinking about so many things and I have noticed this year that people have really pulled out the stops when it comes to sports. 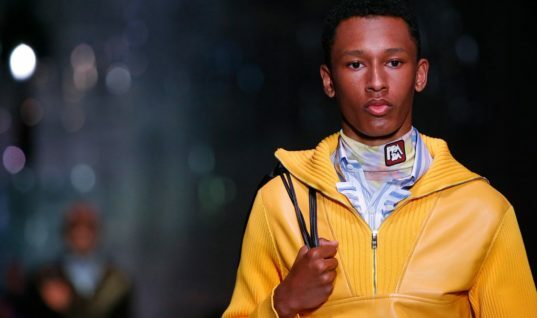 In today’s lifestyle, people are opting to wear trainers everyday all day and the key styles have never looked so funky and casual chic as they are right now. I chose to trend and run in the UA HOVR Phantom running shoes because the technology provides a ‘zero gravity feel’ to maintain energy return, which helps eliminate impact step after step. I like the feel and performance of the compression mesh, because the Energy Web contains & moulds UA HOVR foam to give back the energy I put in, whilst running. There is nothing worse putting on my running shoes and find they still feel wet. 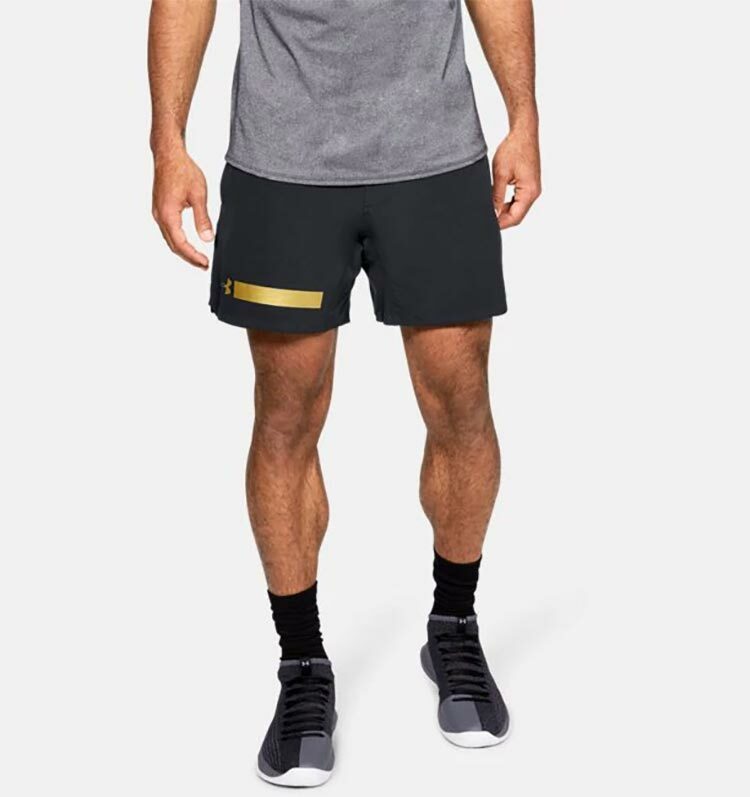 I like how Under Armour, microthread upper dries fast & provides a breathable, compression like fit that delivers lightweight directional strength & unmatched comfort. I guess it has something to do with the, 3D moulded midfoot panel with laser perforations for increased ventilation. The knit ankle collar is a new concept for me but I like how it provides a snug, bootie-like fit. The external heel counter creates the ultimate in stable support. It’s ultra-breathable, thanks to the SpeedForm 2.0 sockliner, which is built into the shoe with gender specific contours for extra protection & softer underfoot support. The UA HOVR Phantom when I am running, feels very comfortable and solid indeed. 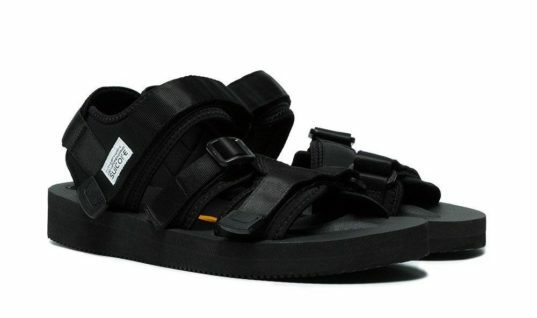 This is due to the full rubber outsole features unique knobbed texture for elevated traction & durability. I find when it is raining or it’s a tad cold, I like to run in a fitted long sleeve. 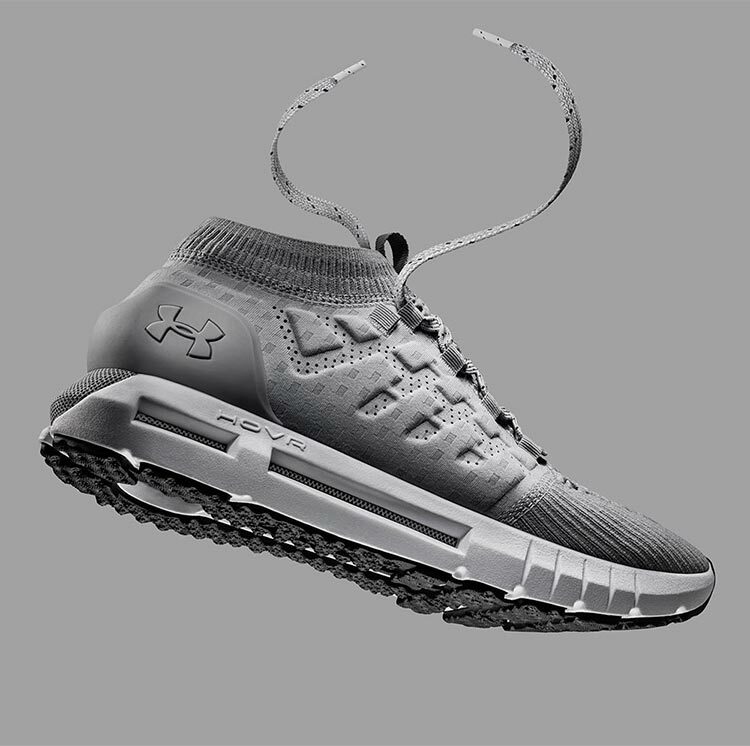 The UA Perpetual Series has been around for 20 years and Under Armour is about cutting edge innovation. Every single detail was taken into account, from fabrics that are comfortable thanks to the engineered stretch. 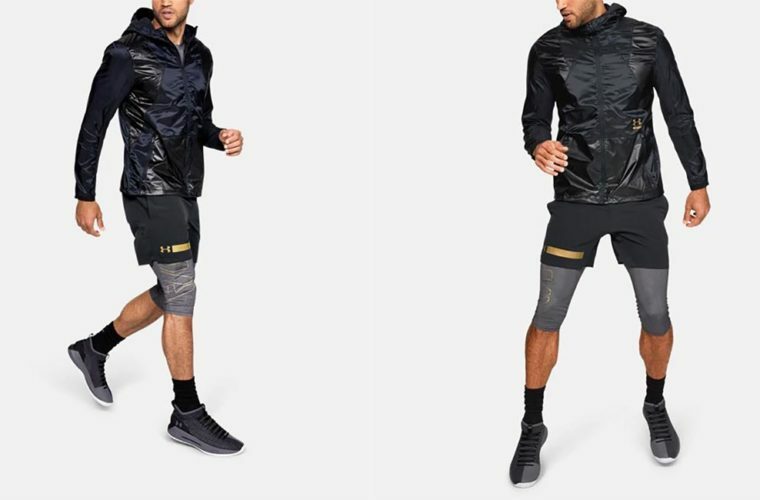 All of this, plus designs that look and feel very edgy when I am running. The fitted next-to-skin is easy to put on, without the squeeze. I love the feel of the smooth fabric that’s wonderfully light but feels solid. When I am running the 4-way stretch construction, allows me to move better in every direction. 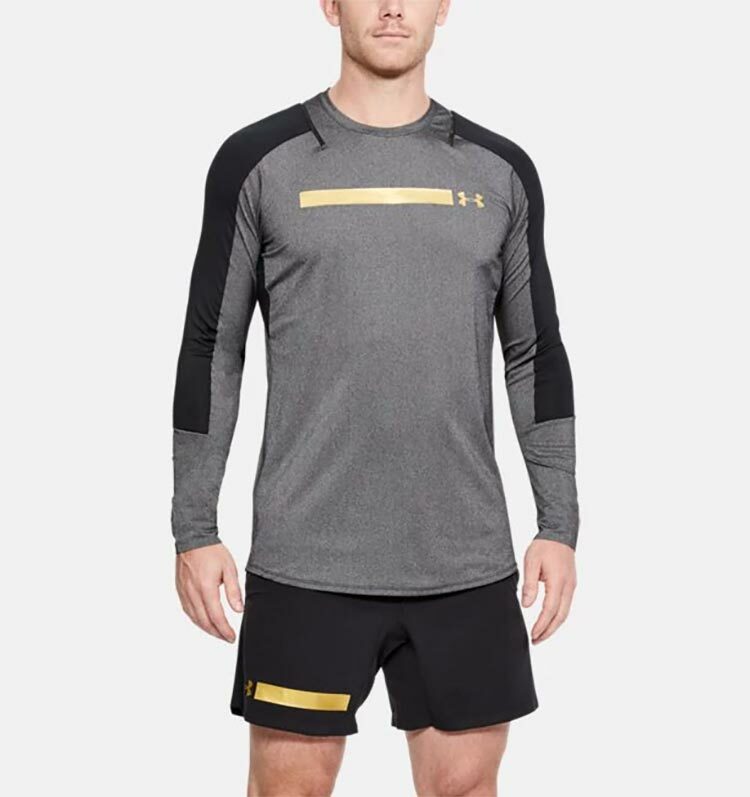 What I like about the material is it’s wicks sweat & it dries really fast and this is important when I choose to take a coffee break in my Under Armour kit. Running in style is important to me and I’ve never had a jacket like this before. Every design detail gives me such a cool style factor. 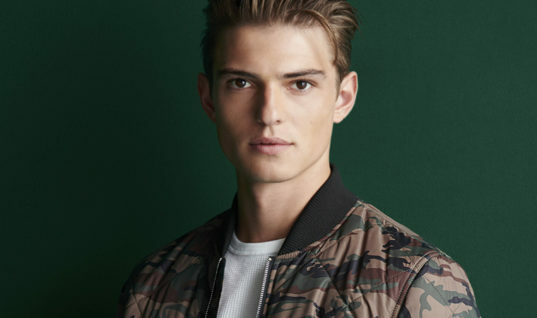 The pattern on the sides, that’s strategically-placed mesh to give me the right ventilation is one of my favourite items of the jacket. That longer hem in the back, gives my long torso, the coverage I need when I am moving. I travel a lot so the weightlessly wind and water resistant for protection in this unpredictable the weather is just perfect. Long story short, this is what 20 years of Under Armour innovation gets me the perfect running jacket. 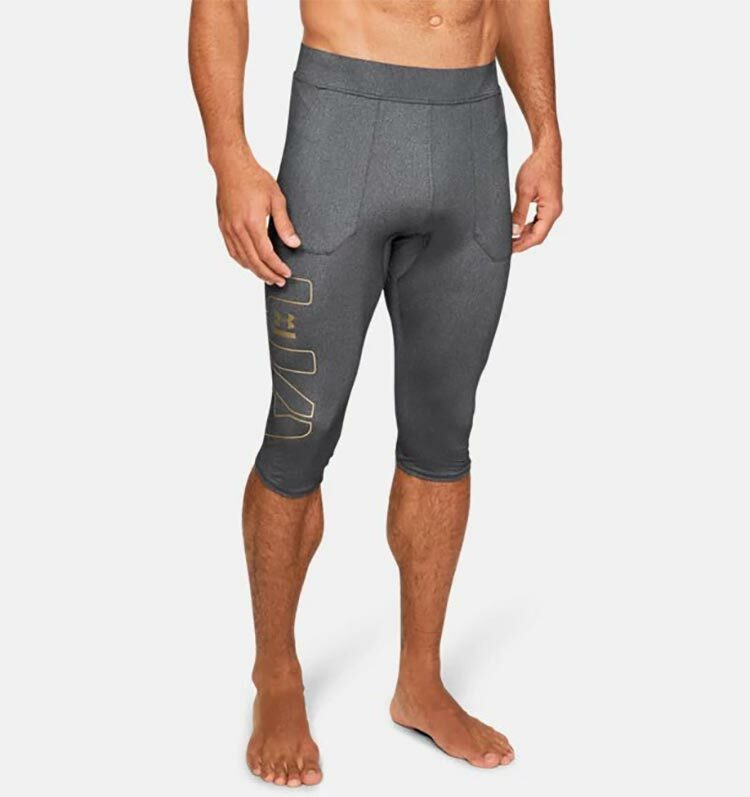 I am a tall guy and when I run in the UA Perpetual ½ Leggings, I have to say I feel like the heavy weight boxing champion, Anthony Joshua himself. 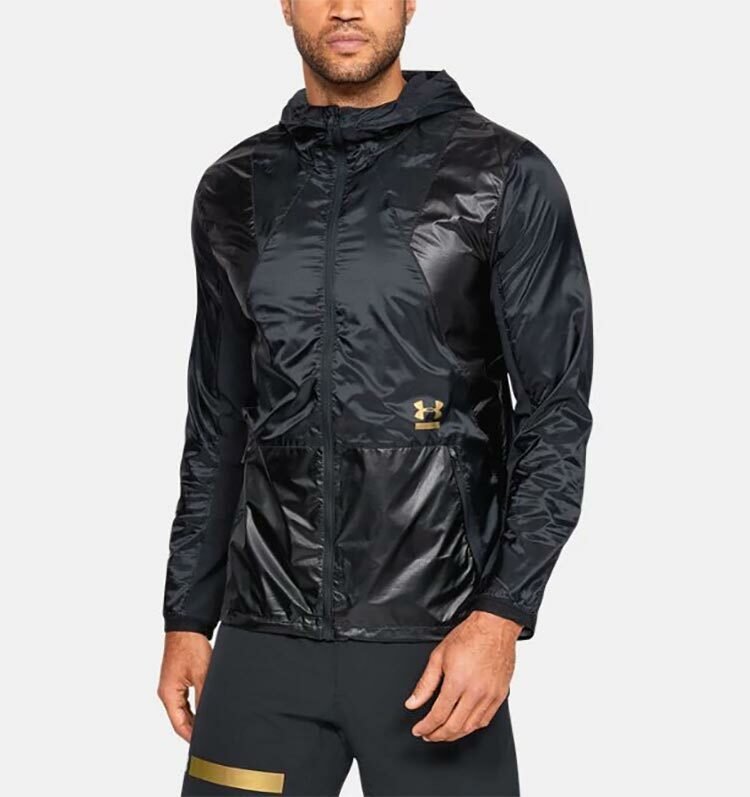 Under Armour has thought of every single detail, from smooth fabrics that are comfortable when I run to the hand pockets which are handy for my basic essentials when I need my keys to get back into my house. When my UA leggings are in the wash I like the alternative here for running and my Men’s UA Perpetual Shorts. The lightweight woven body fabric is tough but breathable and this is important on hot days when running. It is always good to have the mesh upper back panel for added ventilation. I love the encased elastic waistband with internal drawcord great for those days where I have lost or gained weight. And the faux fly is of good quality and my favourite design feature is the laser cut perforations on the sides. This shorts also look great combined with the leggings. 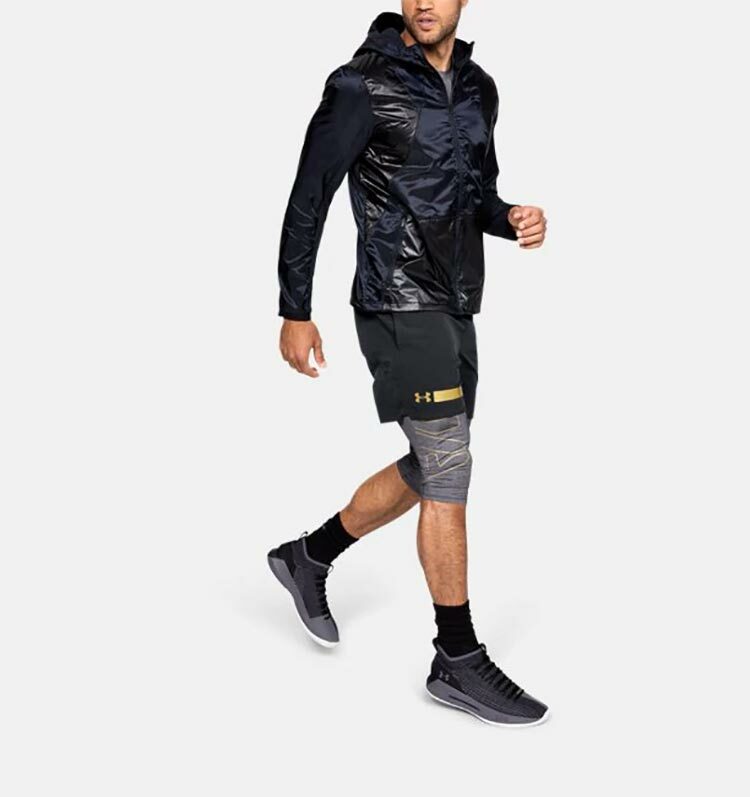 Keeping fit at my age takes a lot of personal motivation and if I have the options of looking cool and stylish when running it’s great to have the Men’s UA Perpetual outfit. It keeps me in a mental and physical strong state of mind. I travel around the globe a lot lately and can see that the Under Armour is a brand many men want to be associated with and seen in. Are Testosterone Injections a Cure For Middle Age?